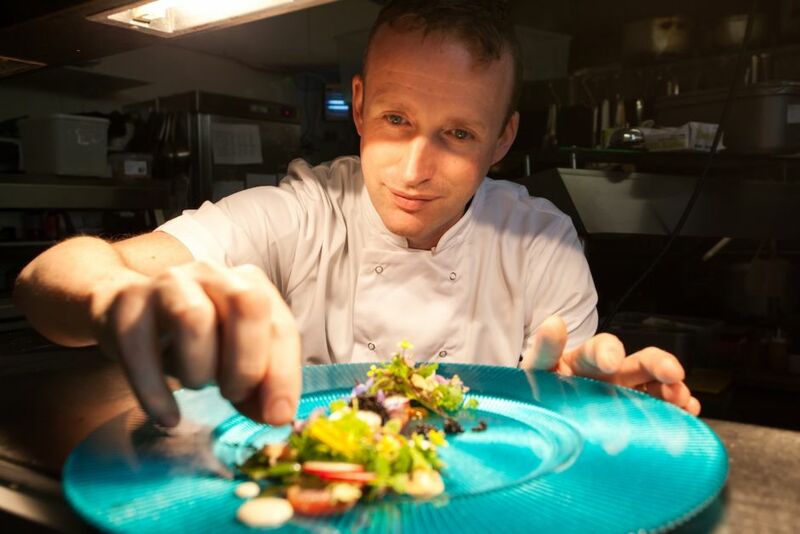 IRELAND’S FOOD SCENE has never gotten its due credit. Contrary to popular belief, the island’s cuisine is a lot more than corned beef, cabbage, and potatoes. Whether you have a craving for warm artisanal bread smothered in homemade salty butter or a slap-up seafood feast, there’s never been a better time to eat in Ireland. Vegetarian, vegan, carnivore, or just a coffee addict — here are some myths we all need to get over. Myth 1: Every meal is served with potatoes. Sure, Ireland has had a long love affair with the humble spud, but it’s all been for good reason. The potato might still be a staple food in Ireland, but that doesn’t mean it’s on everyone’s plate all the time. Americans don’t eat burgers for every meal, right? Kind of like that. That being said, the potatoes you do find will be some of the best you’ve ever eaten — when the Rush Queen season rolls around, these new potatoes are met with nationwide glee. They’re best served steamed until just splitting apart, with a hefty dollop of salted butter. Myth 2: Vegetarians get a raw deal. Ireland has long had a reputation as a meat-and-two-veg kind of place, but there have never been as many options for vegetarians as there are right now (and that number is constantly growing). As well as restaurants offering up innovative, interesting dishes on their regular menus, the number of veggie-only spots is on the rise. 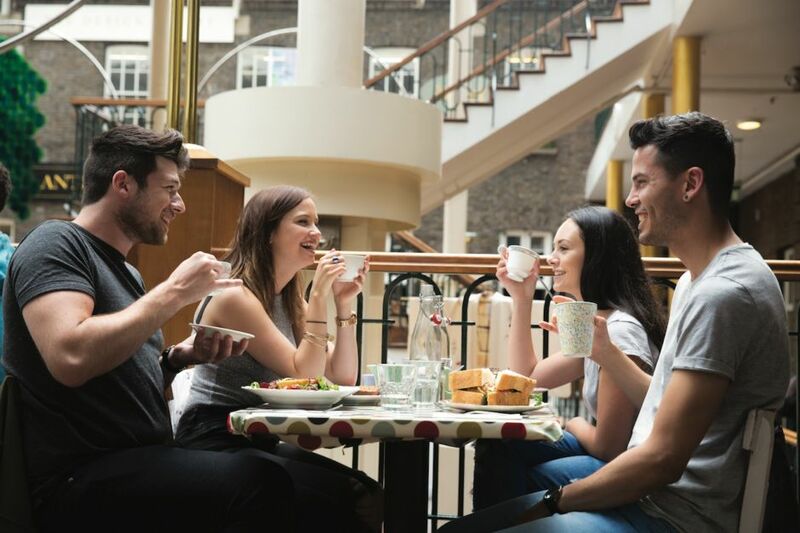 Try the plant-based Sweet Beat Café in Sligo for a delicious brunch (the avo toast is top notch), the acclaimed Cafe Paradiso in Cork, or the vegetarian-friendly Cedar Restaurant in Derry (for your Lebanese fix). Dublin has long been flagged as an expensive place to eat out. While this can sometimes be true (just like in any European capital city), there are always bargains if you know where — and when — to look. Instead of heading to one of the city’s excellent Michelin-starred joints for dinner, book a table for lunch — reservations are easier to score and the daytime prices are a steal. Take The Greenhouse, for example. The four-course dinner menu is €80 (around $95), but the three-course lunch is just €39.50 ($47). A three-course lunch at Chapter One is the same price, with the four-course dinner menu costing €75 (around $90). Many places also have “early bird” prices for dinner, so your money (and time) saved can go towards a pint later. Try Ryan’s of Parkgate, Delahunt, and The Hot Stove, all with great deals and a la carte menus, keeping you to whatever budget you need. Myth 4: …but you won’t find good food outside of Dublin, either. There are fantastic restaurants and gastro pubs spread right across the island, so don’t expect to be stuck once you cross over the city limits. 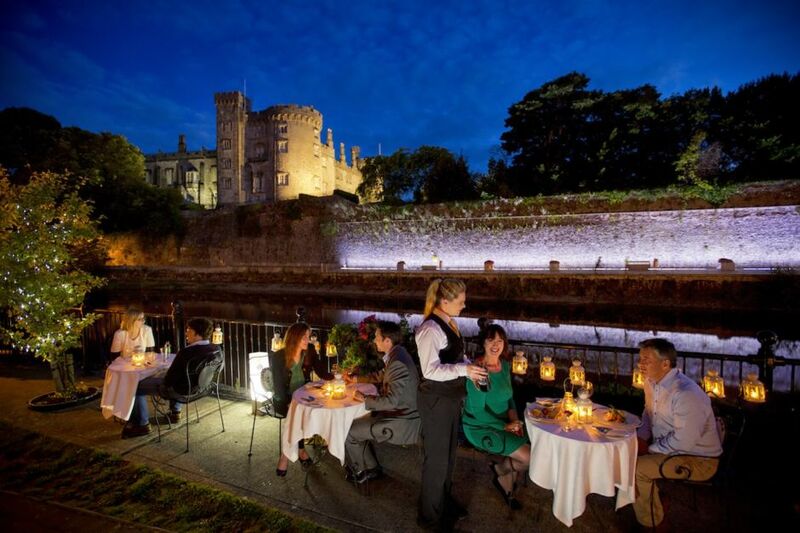 In fact, some of the finest Irish restaurants aren’t in Dublin — take, for example, Kai in Galway, OX in Belfast, and Tannery in Dungarvan in County Waterford. And it’s not just cities, either: The Wild Honey Inn is a traditional country pub serving up amazing food on the edge of The Burren in County Clare, and The Cottage in Leitrim is one to watch out for, too. Myth 5: “The fry” is your only breakfast option. While it might still be true for some, “The Fry” (a full Irish breakfast) is more of an occasional treat for most. Once you eat one, you’ll know why — after a plate of sausages, bacon, black pudding, eggs, and potato farls, the only thing you’ll be good for is a nap. Besides, you can now find excellent brunch options all over the place. 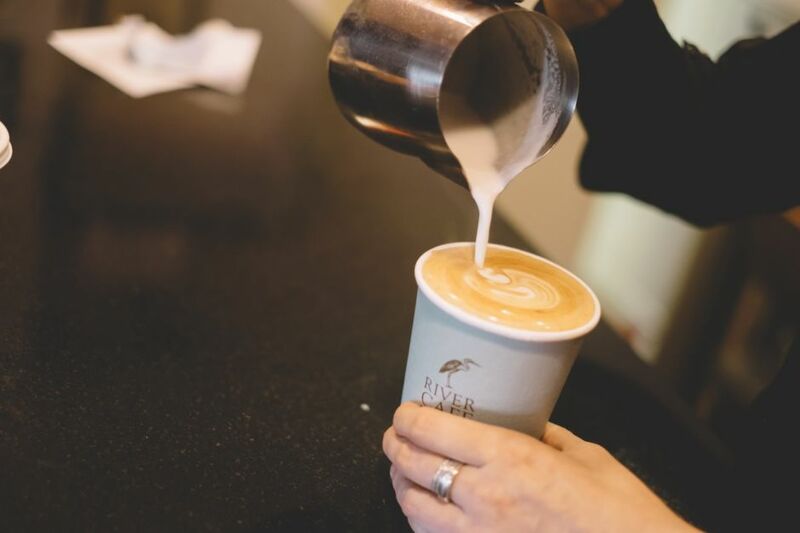 Try Brother Hubbard in Dublin for dishes with a Middle Eastern twist, or head for a weekend brunch at the wonderful Established Coffee in Belfast. Myth 6: There are only a couple of beers to choose from. There was a time when a few labels ruled the roost in Irish pubs, with only Guinness and a few European lagers available on tap. 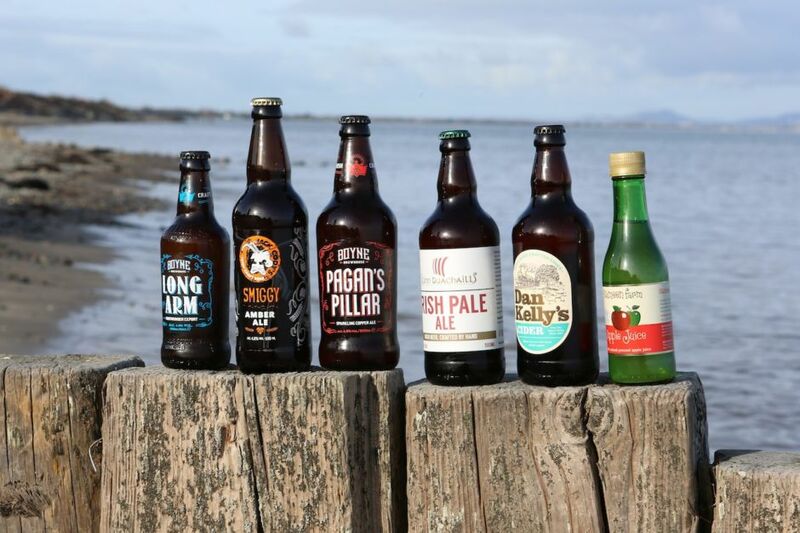 But the craft beer and microbrewery scene has skyrocketed in Ireland over the last few years, and there’s never been a better time to enjoy a huge variety of interesting, flavorful ales. A few of the breweries making a stir lately are Metalman Brewing Company in Waterford, Eight Degrees Brewing in Cork, and Trouble Brewing in Kildare. And if you want to try a few of these under the same roof, head to Against the Grain in Dublin, which has a constantly changing selection in addition to their own brews from Galway. But really, you won’t be hard-pressed for options anywhere — just wander in, see what’s on tap, and grab a seat. Myth 7: You can’t get good coffee here. The rumors are true: Ireland is a nation obsessed with tea. But while the love for a perfectly brewed “cuppa” hasn’t waned, that doesn’t mean that coffee is off the menu. Anywhere you go, you can grab a truly excellent coffee, and its increase in popularity means that perfection is demanded. Brands to look out for include 3fe, Badger & Dodo, and Cloud Picker, all of which roast their beans in Ireland. Myth 8: You won’t find any craft food markets. Even the smallest country towns seem to have a solid farmers’ market with local produce, baked treats, and organic foods. 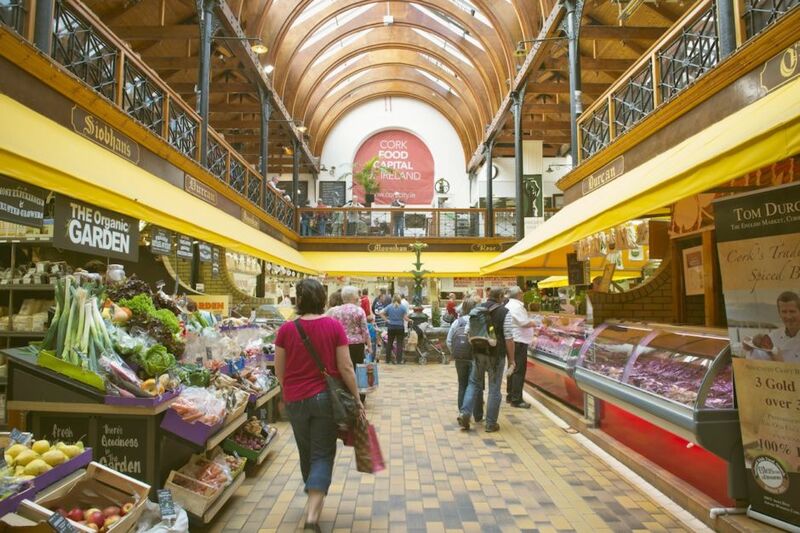 Whether they’re a permanent fixture on the scene (like the incomparable English Market in Cork or St. George’s Market in Belfast) or pop up every week (Kilkenny Farmers Market is held on Thursdays), you never know what treasures you might uncover. Pro tip: If it’s street food you’re after, the relatively new Eatyard in Dublin features a rotating selection of excellent stalls. Myth 9: Soda bread is the only stuff on offer. 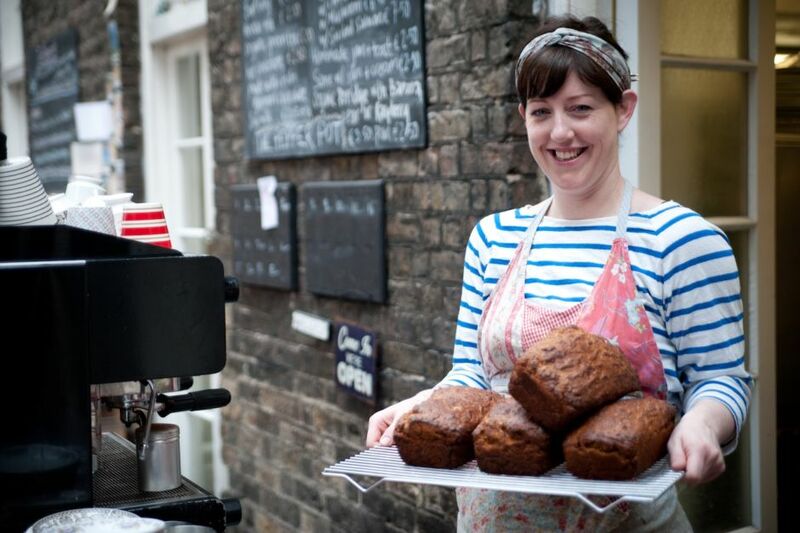 While dark, cakey soda bread is easily found in Ireland (because it’s amazing and amazingly versatile), it’s far from the only bread available. Head to any of the aforementioned ubiquitous farmers’ markets, and you’ll likely find a selection of freshly baked breads that far surpass the sliced stuff in the shops. At the Firehouse Bakery in Wicklow, check out the artisanal baguettes and sourdough loaves, and you can even learn to make your own at their bread school down in West Cork. Myth 10: Irish people don’t eat seafood. Why would this be true? 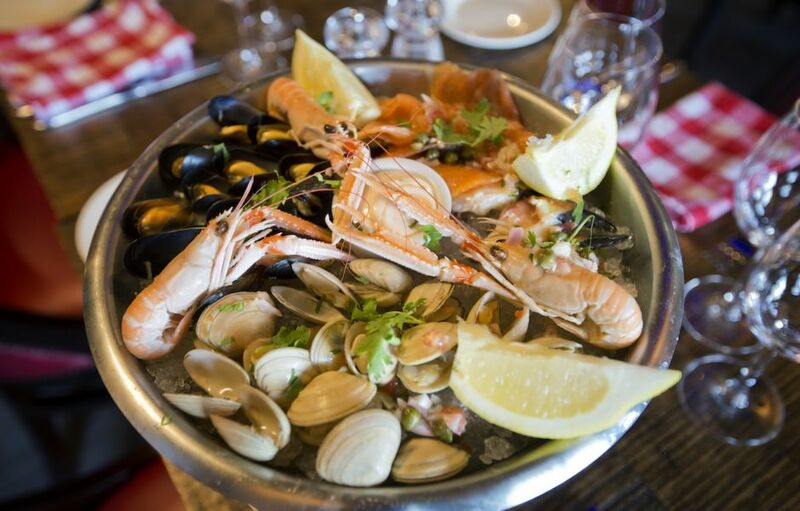 Ireland is an island, after all, and in fact, the seafood found in Irish waters is some of the finest in the world, whether you’re tucking into mussels, lobster, or mackerel. 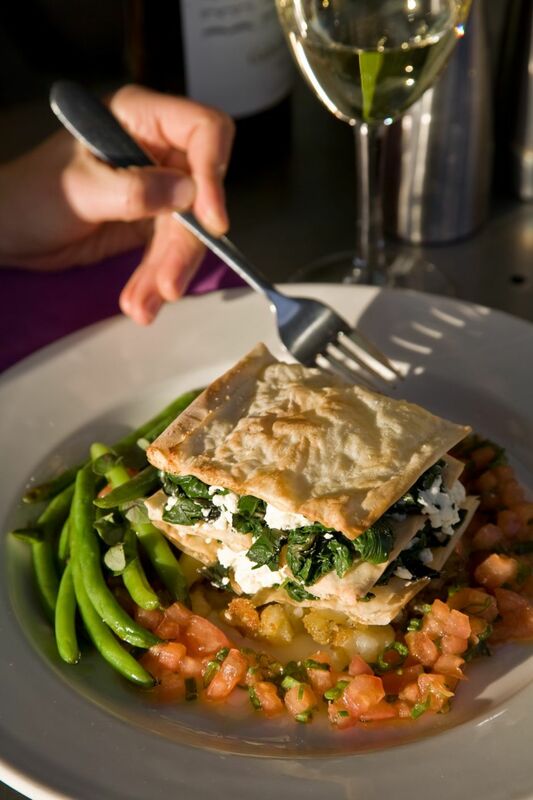 Howth is just a short train ride from Dublin and is home to many, many, many excellent seafood restaurants. But pretty much everywhere near the coast takes advantage of the sea’s bounty — Kinsale is renowned for its seafood joints, like Fishy Fishy Cafe, and Harry’s Shack is a great spot in Portstewart along the Causeway Coastal Route. Myth 11: Guinness is good for you. This is one of those myths that we’d probably all like to believe is true, but alas, the health properties of Guinness are negligible. Despite the vintage ads proclaiming “Guinness is good for you” and the fact that doctors used to prescribe it to patients (particularly pregnant women), a pint of the black stuff doesn’t count as a health food. That said, the first sip of an impeccably poured pint is tough to beat. What’s definitely not a myth? A pint tastes better on its native shores than it does anywhere else. Myth 12: Irish dairy is the best in the world. Just kidding. Gotcha! This is one myth that simply can’t be debunked — one taste of proper Irish butter will make everything else fade in comparison. Those green pastures you see in the countryside are the grazing fodder for all Irish cows, and boy, can you taste the difference. It’s not just the butter, either — Irish milk is in a league of its own, and the cheeses made here are unbeatable. Start out with strong cheddars infused with nettles (or Guinness) as well as the famous Cashel Blue. 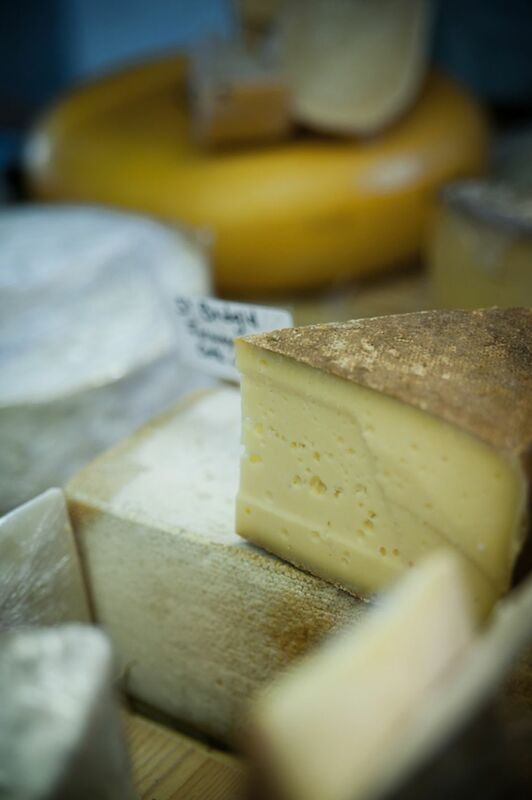 Check out the cheese stalls at any food market, or head to Sheridan’s Cheesemongers for a wide selection. You will regret nothing.